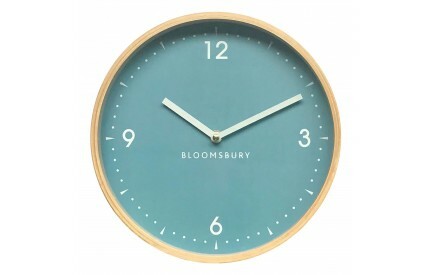 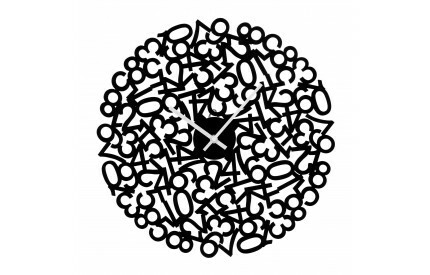 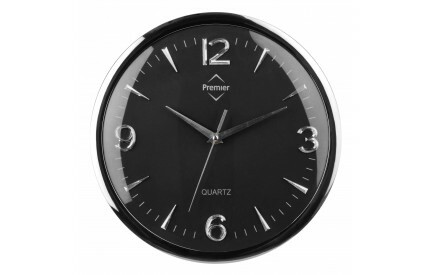 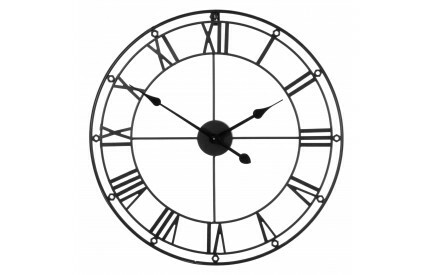 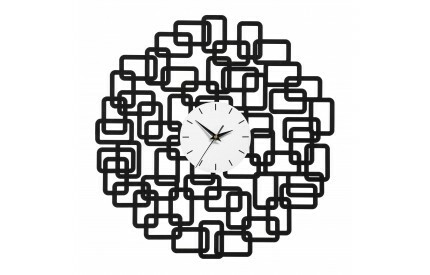 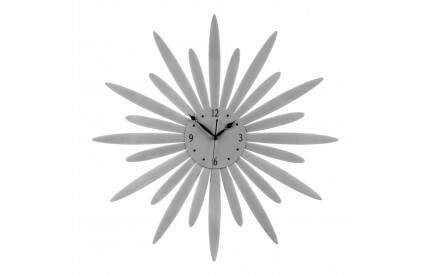 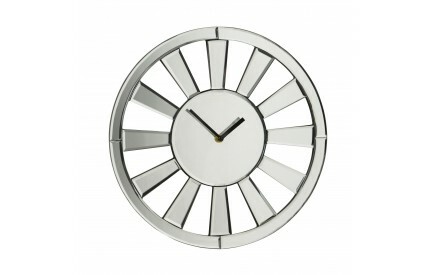 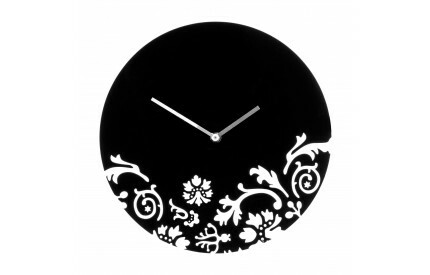 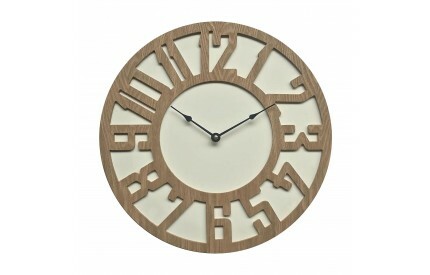 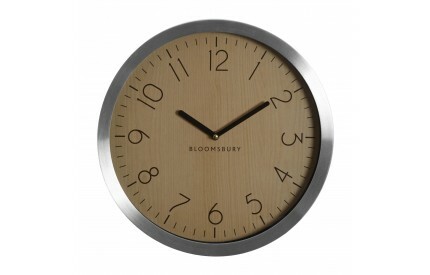 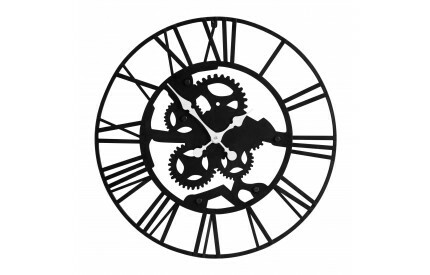 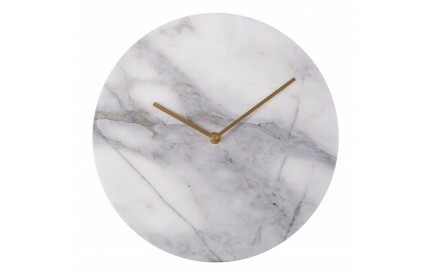 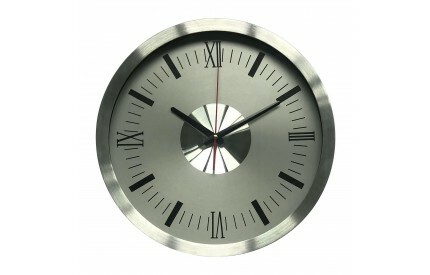 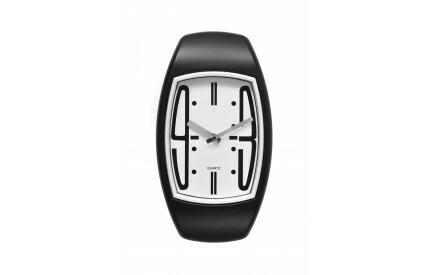 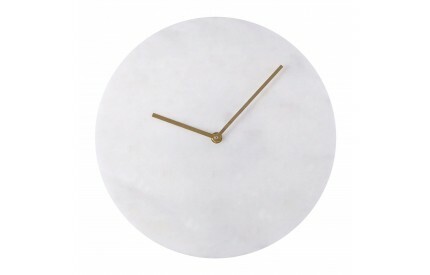 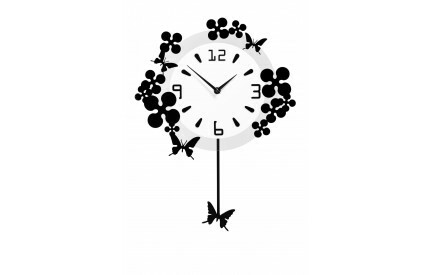 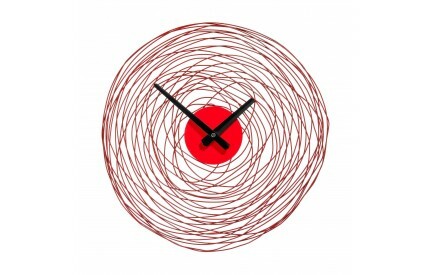 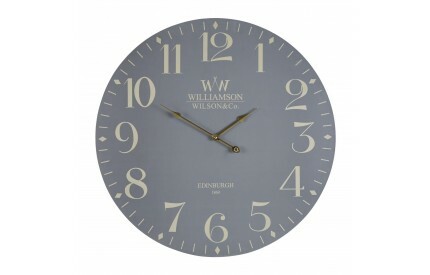 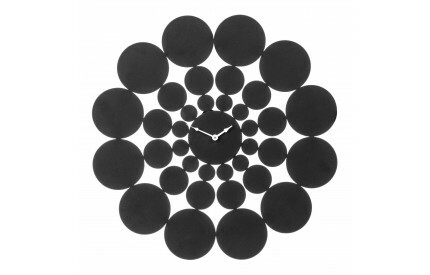 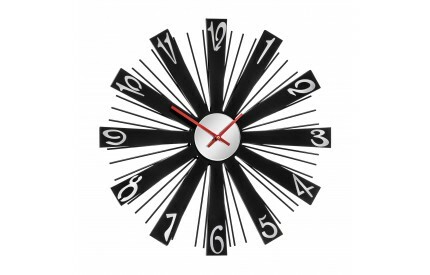 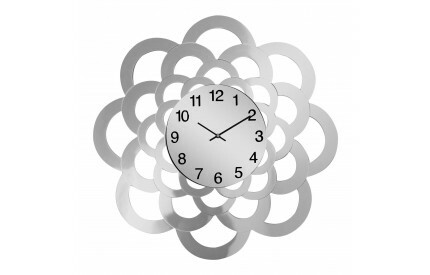 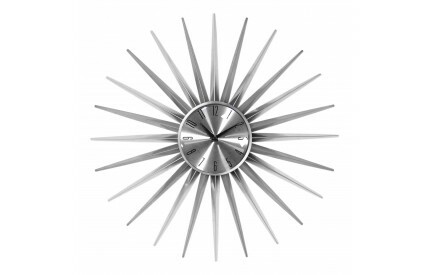 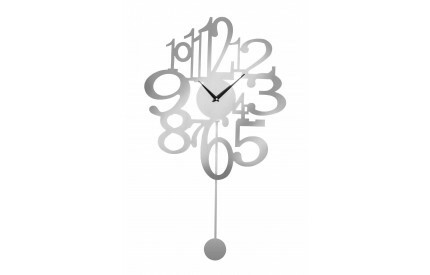 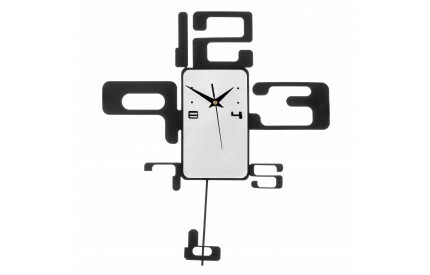 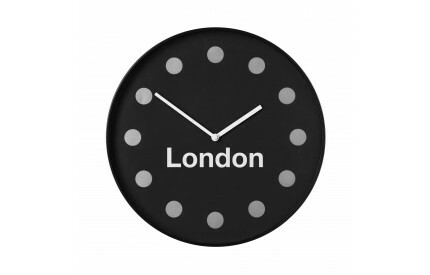 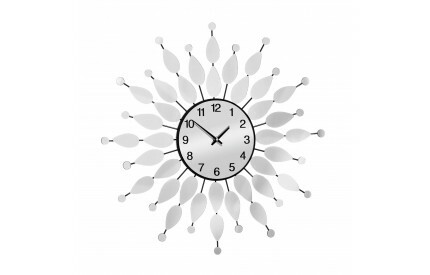 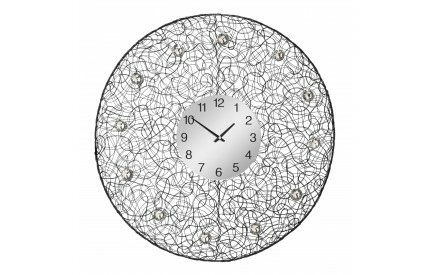 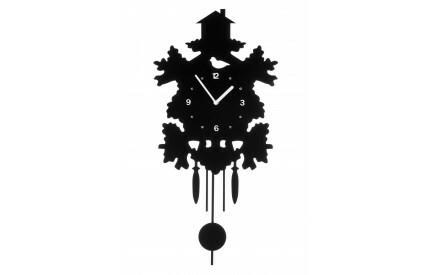 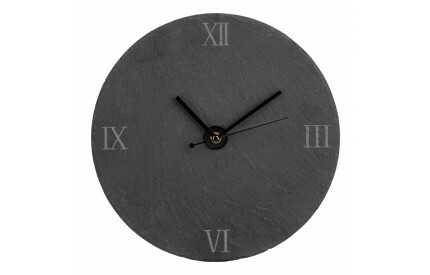 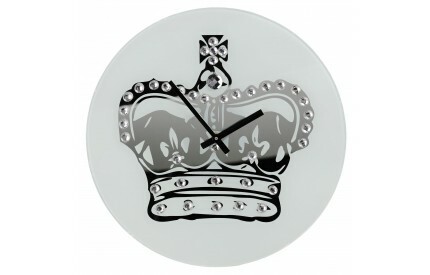 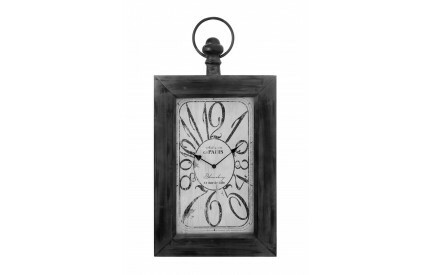 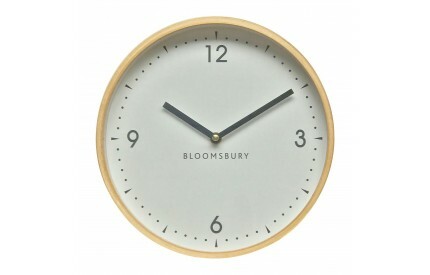 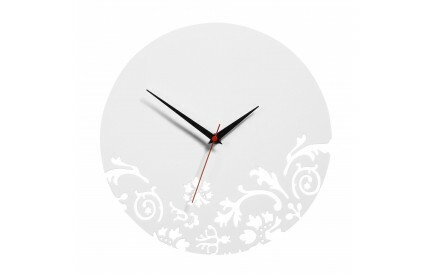 Thank you for taking the time to view our range of modern wall clocks, in contemporary styles and colours to suit all decor. 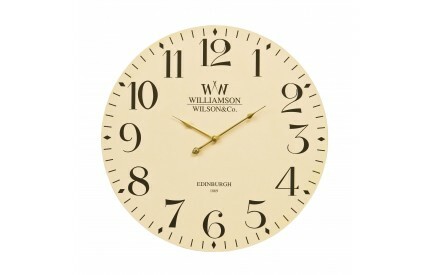 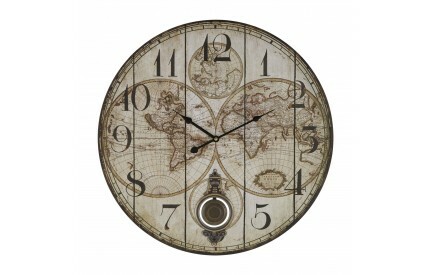 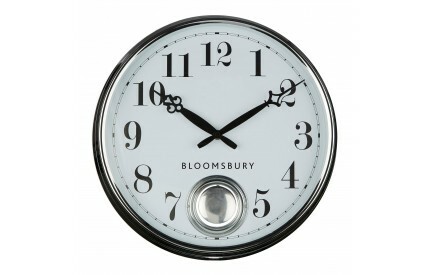 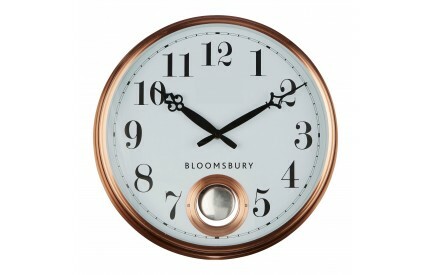 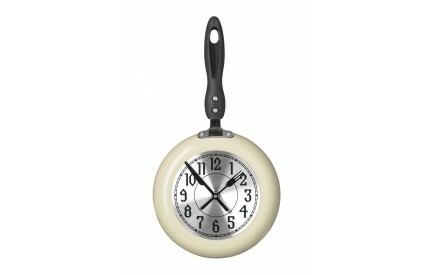 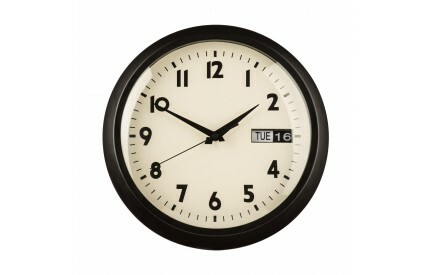 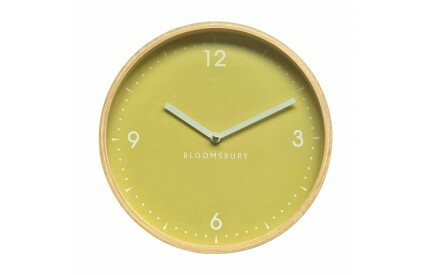 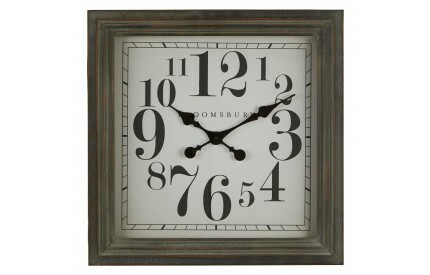 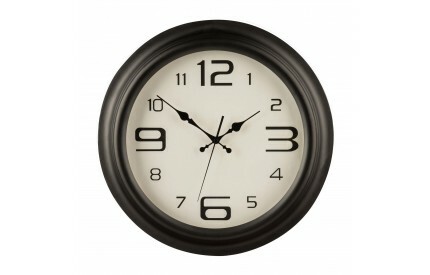 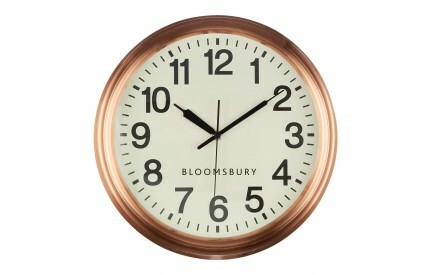 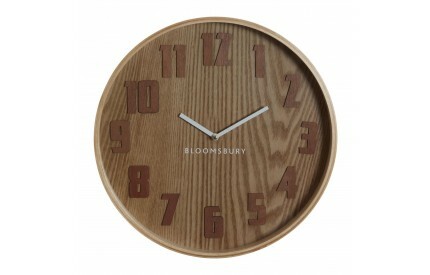 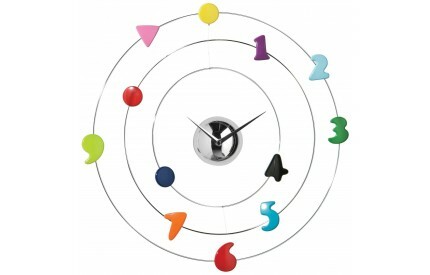 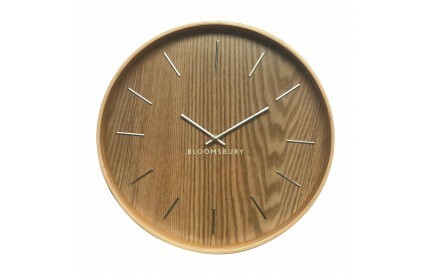 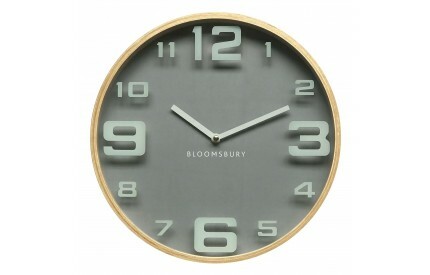 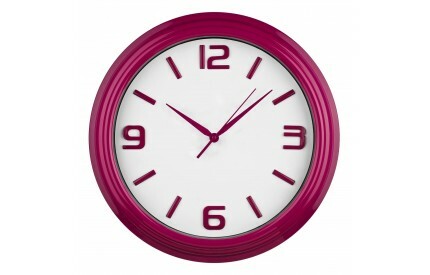 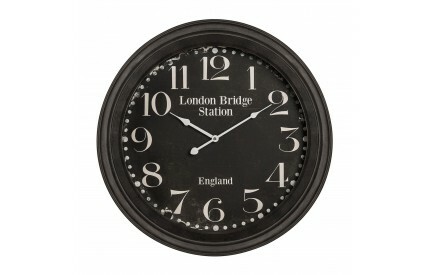 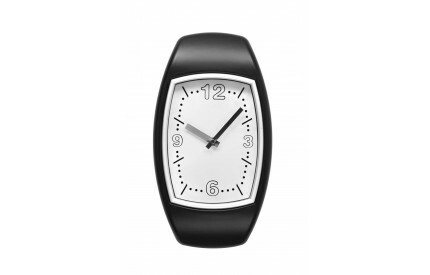 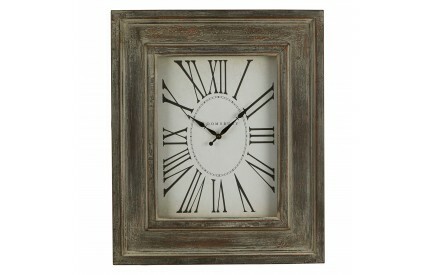 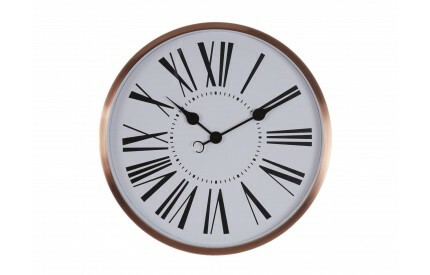 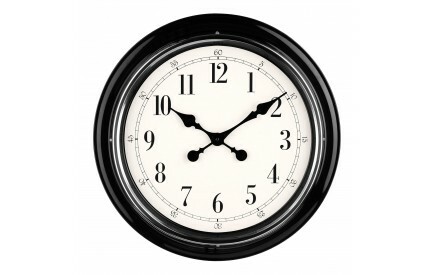 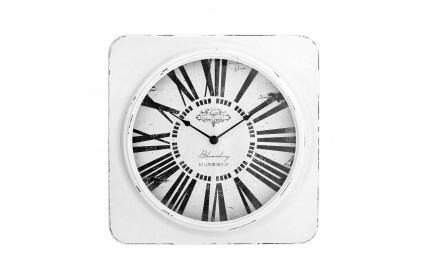 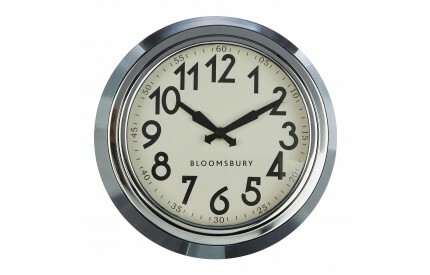 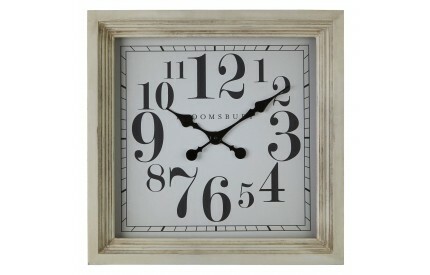 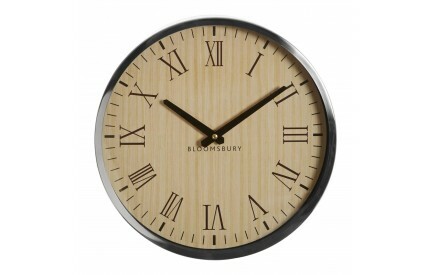 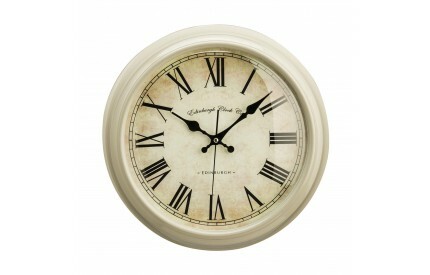 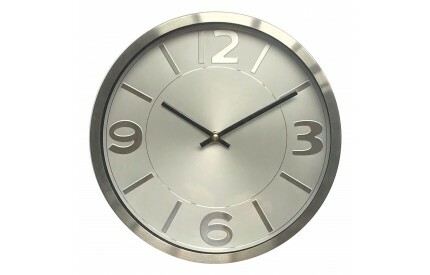 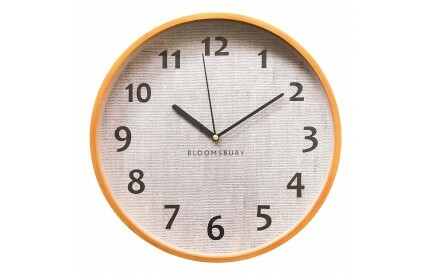 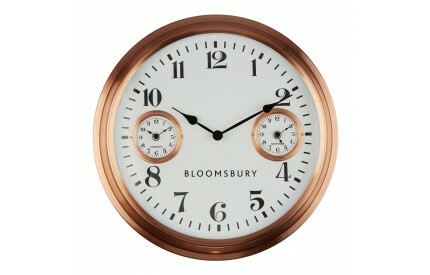 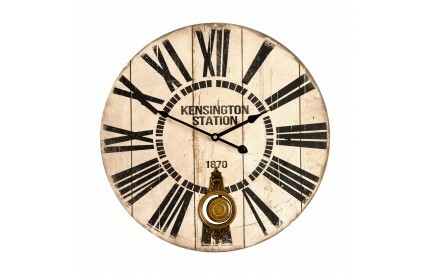 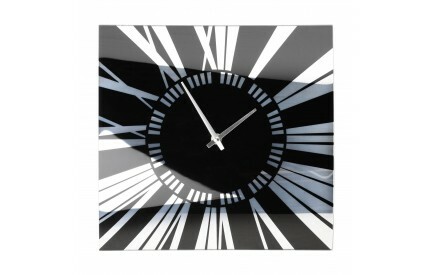 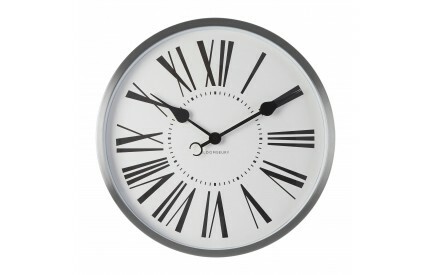 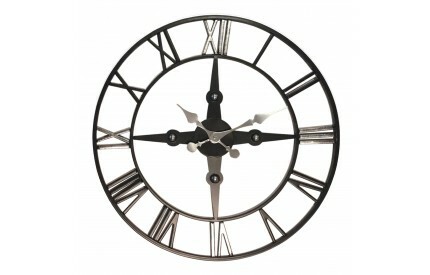 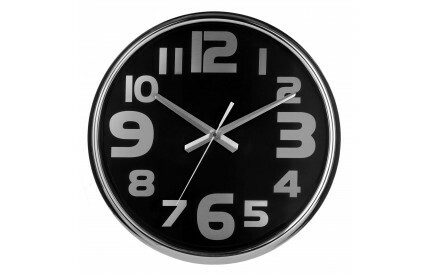 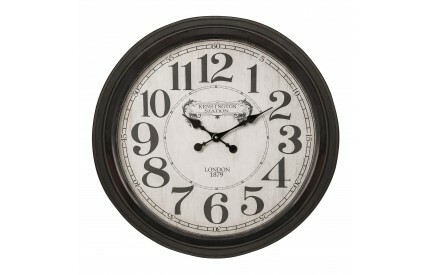 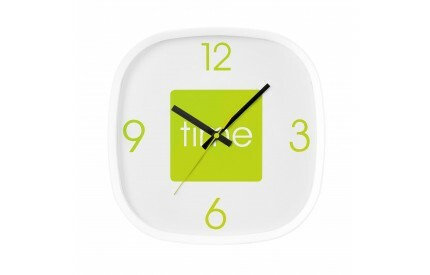 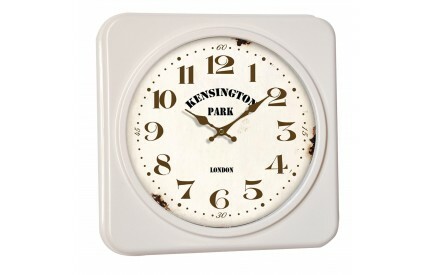 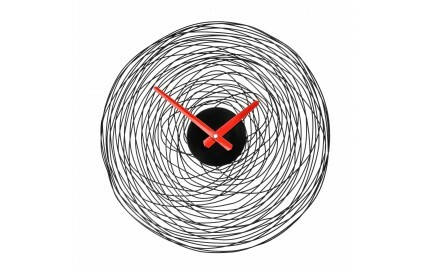 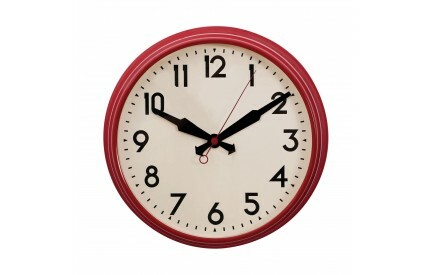 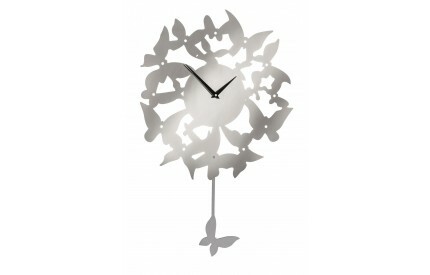 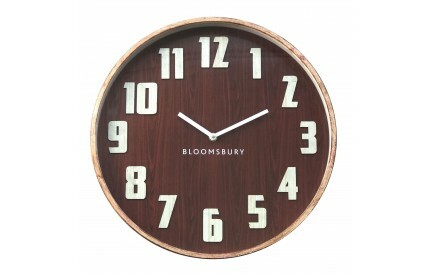 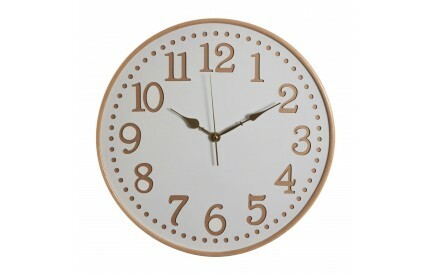 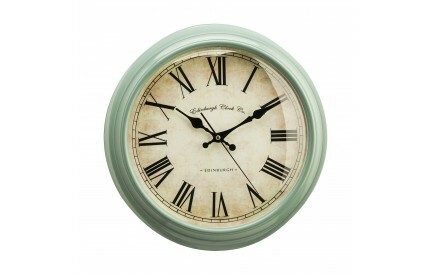 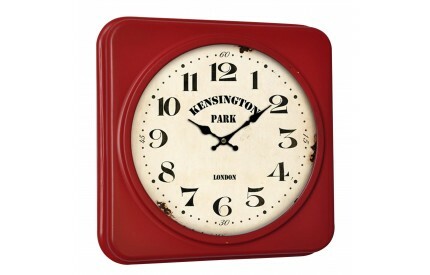 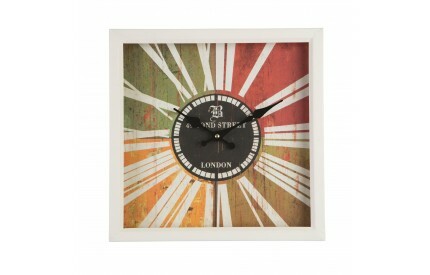 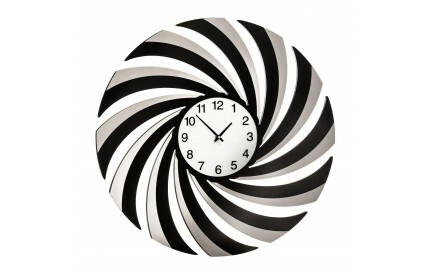 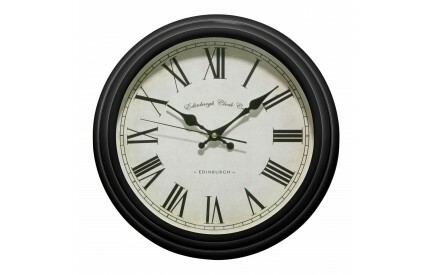 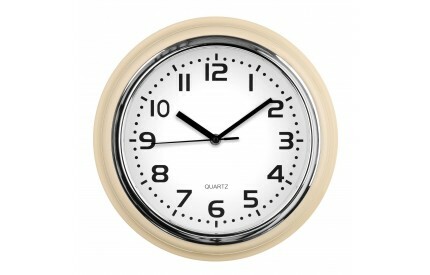 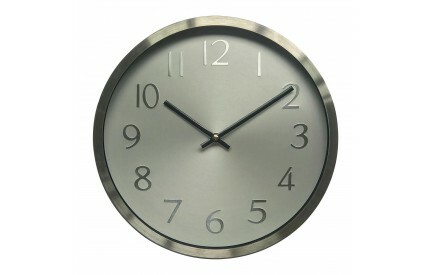 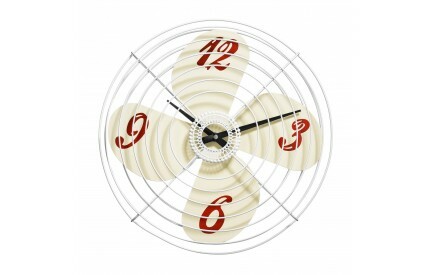 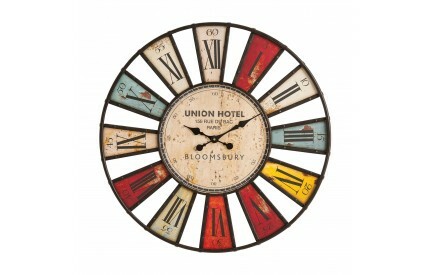 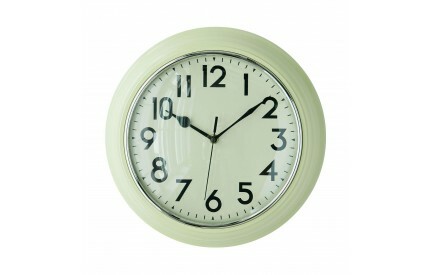 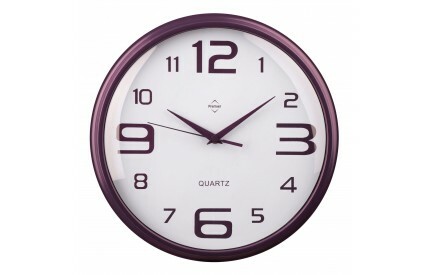 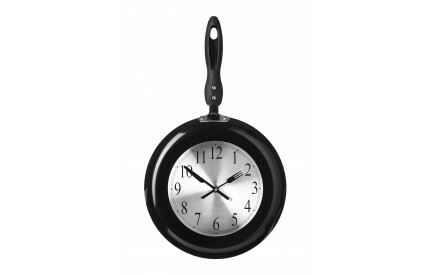 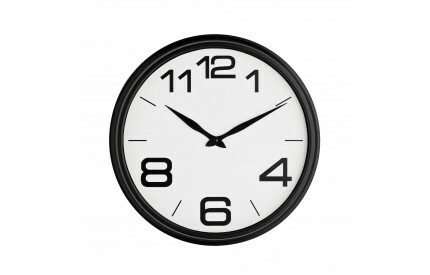 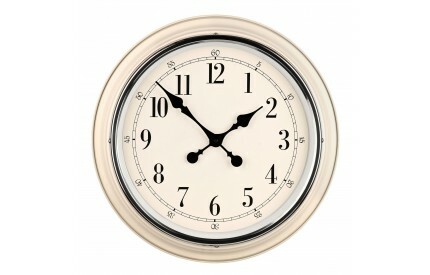 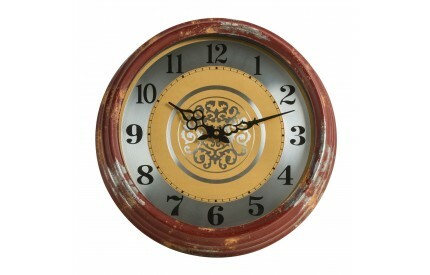 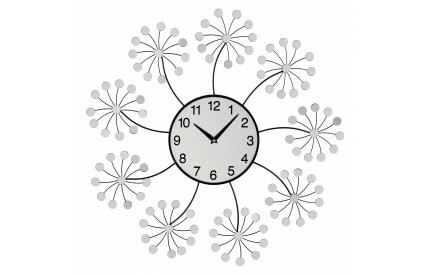 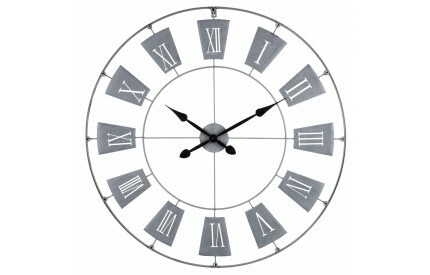 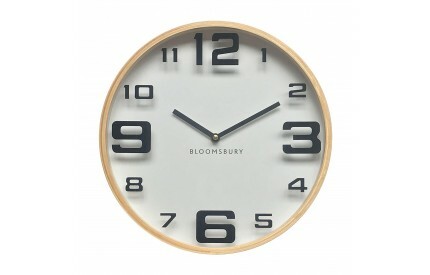 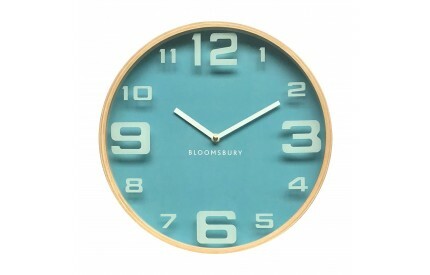 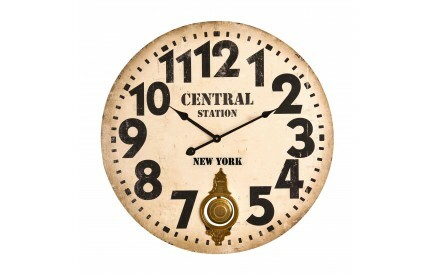 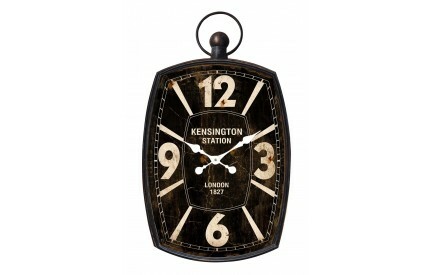 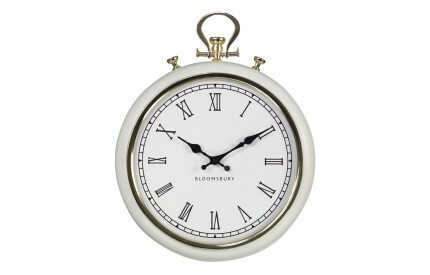 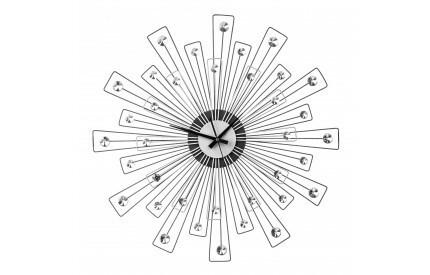 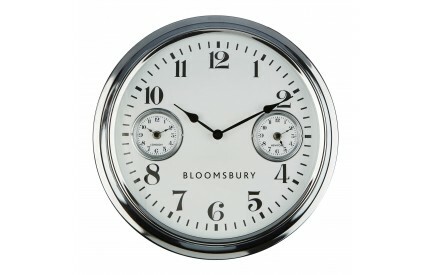 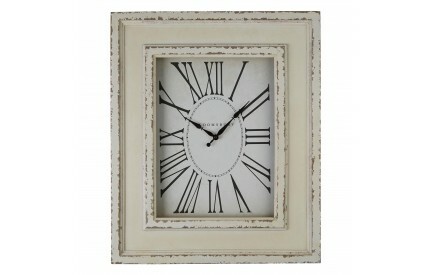 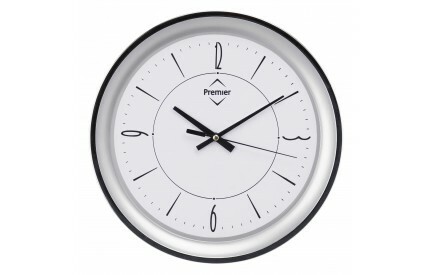 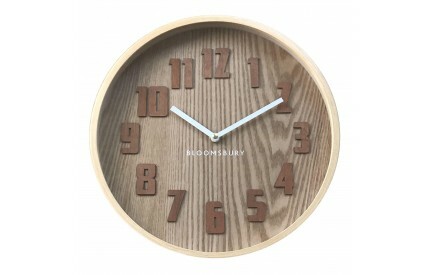 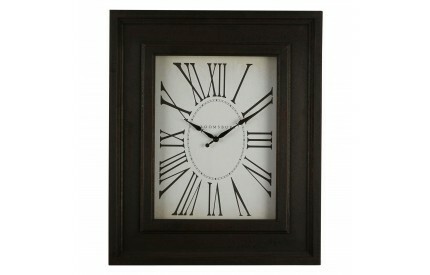 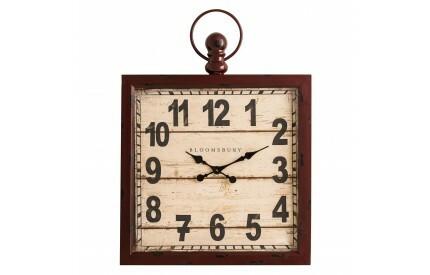 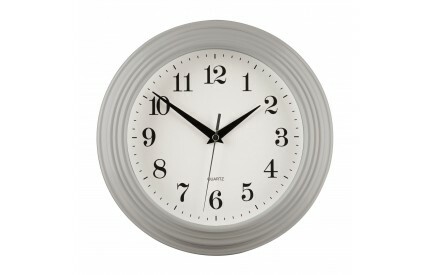 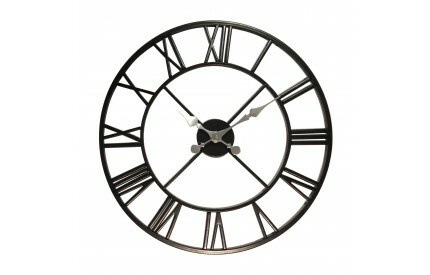 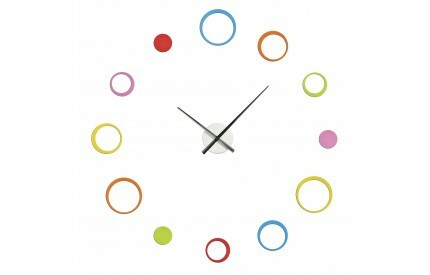 From kitchen clocks to modern living room focal points, we are sure we have just the one for you. 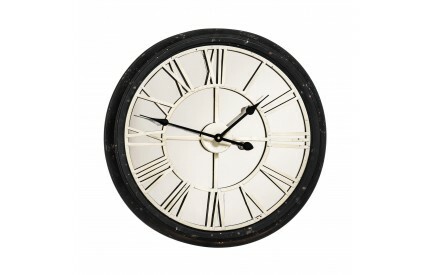 For additional accessories, take a moment to browse our vast accessories range which includes, Display Cabinets, Bookcases, Rugs and Clocks. 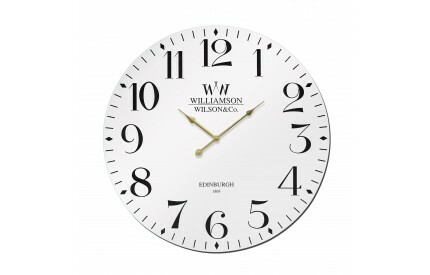 Free delivery included to most UK postal codes on all items.